In celebration of HOW MAMAS LOVE THEIR BABIES, a new children's book from Juniper Fitzgerald and Elise Peterson, the Feminist Press staff got together to reminisce about the books that taught us about family. "It's about a young girl, her mother, and grandmother who have lost everything in a fire. The mother has to work a lot and is always really tired so the family saves up money to buy her a chair that she can sit down in when she comes home. It taught me about close women in families and how families need to work together to overcome a disaster/hardship and about appreciating and valuing what family means." "My mother gave me this book when I was eight or nine years old to teach me about the complexities of life, chosen family, end of life transitions, and respecting our elders and their wisdom." 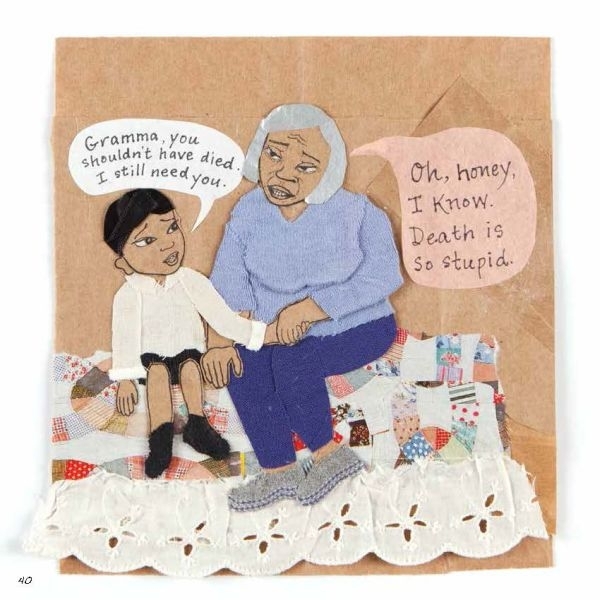 "Anastasia's book, with its lush collages and poignant story, showed me how important it is to be honest to family members of all ages about the toughest, and often scariest, moments in our lives." "What I love about this book is that it's inclusive (a multiracial family with two fathers), it is well researched, and a feast for the eyes." "Being present with a loved one is the best form of love." "I love this book (and its dazzling illustrations) for the way it explores the push and pull of family love. When I was a child, it taught me that, though sometimes you want to run from your family and resist your bond to them, the ones who love you most will always adapt to accommodate you as you grow." 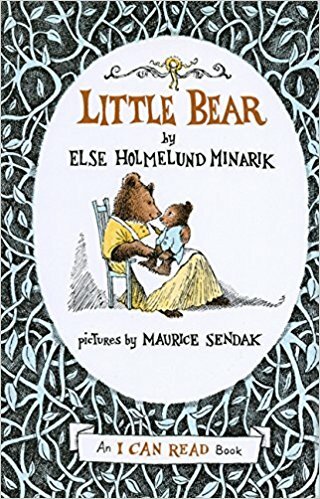 "This book taught me that there are countless different ways to have and be a family—that families can be non-nuclear, they can be run by women or weird tutors, you can decide what kind of family you want to build when you grow older, you can reject the obvious choice for love and pursue something else, you can stray from what you grew up with, and that you can remain close to where you come from. Big bonus for the queer kids in the room is that Jo is, like, totally trans." "As a kid, this book showed me what families have in common while encouraging an acceptance of difference." "My mom used to read me this all the time when I was a kid. Besides being about a sassy little black girl (which I kind of was), it taught me that family and the love you have for them is often in the little things like the sound of their voice or the feel of their hands." "Familial love isn't a finite resource and a new sibling, however annoying and smelly, can never replace the unique you." "Two young girls discover a shared interest in ancient Egypt, and set about creating a mystical world and a chosen family of neighborhood children. As an only child, I dreamed of a way to find siblings as well as a feeling of belonging—exactly what April Hall manages to do by the end of this book." "When I was little, I used to be mortified by the strange quirks that both my parents possessed. This book made me realize that though my parents were a tad odd (and still are...very much so...), I was raised in a house of love and am blessed because of it." "This book helped me understand the life of my working mom."